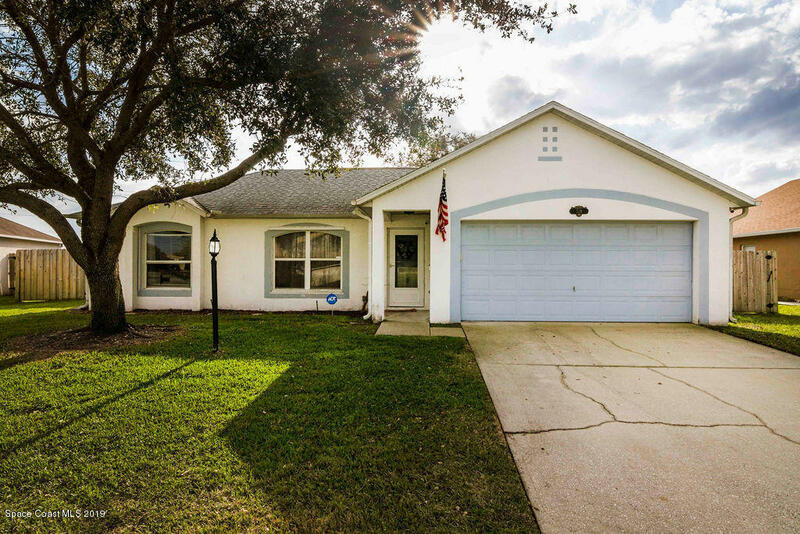 Your family will love this beautiful home located in the friendly community of Timber Ridge! This 4 bedroom, 2 bathroom home offers an open-concept kitchen and living space overlooking the private oversized fully-fenced backyard and brand new sparkling saltwater pool. Recent updates include wood-look tile throughout the living areas and master bedroom, new A/C, stainless appliances, saltwater pool, sprinklers, and fence.